The parish priest of Moyross in Limerick has called on Minister for the Environment Alan Kelly to halt the imminent demolition of a dozen homes in the Limerick suburb. Fr Tony O’Riordan said they should be refurbished to help address the housing shortage. 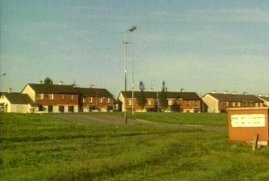 The plea to Minister Alan Kelly to stay the planned demolition of the 12 houses in Moyross came as building workers completed the extraction of fittings to prepare the structures for the wrecking ball. Fr O’Riordan said the boarded-up houses are located on two sides of a square fronting onto a green and that three families will continue to live in the remaining houses. 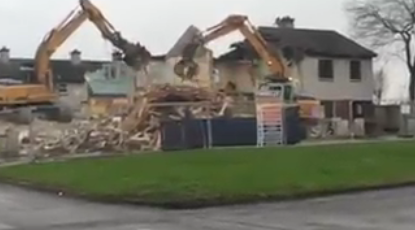 He said that over 400 houses have been demolished in Moyross in the past five years, as part of Limerick city’s regeneration programme, but that only 11 new homes have been built there.